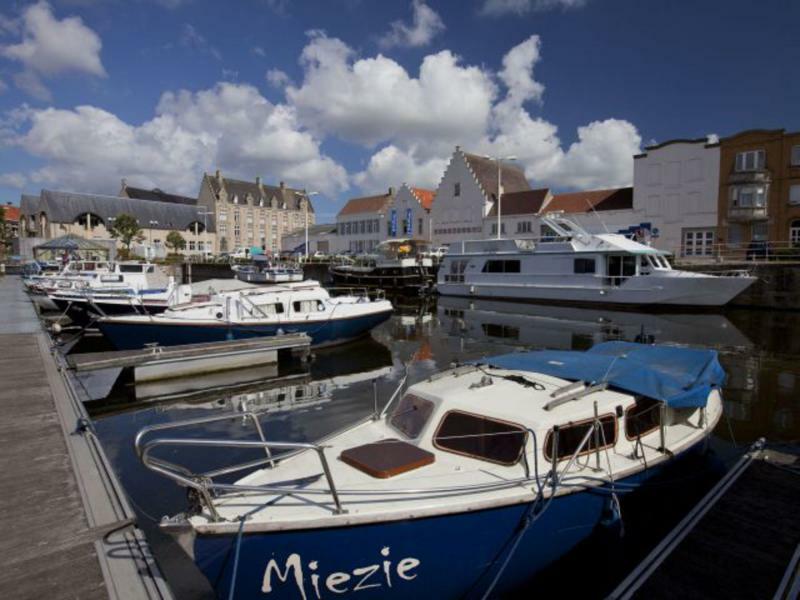 This marina is peacefully situated on the outskirts of the historic town of Veurne. The town centre is within easy walking distance, where you can find plenty of sights to see and lots of places to eat and drink. The weekly market on Wednesday is the ideal opportunity to stock up with fresh foods of all kinds. The region around Veurne also offers numerous options for interesting walks or bike rides.